Arctic Monkeys will surely be up there, as will Daft Punk, Kanye and Queens of the Stone Age – but who made the number one spot? Find out in this week’s run down of the 50 best albums of 2013. Could Arctic Monkeys walk away with both title? Or will Daft Punk, MIA or outsider Courtney Barnett beat them to the punch? Find out as we count down the 50 best tracks of 2013. ‘Blacklisted’ from venues around the country, the band rock up in a student kitchen in Nottingham for the ultimate house party. Things get messy on the road with the NME Radar Tour. Ed Miliband attempts to defend liking Robbie Williams. We find out whether Wild Beasts are going R&B. You can win free VIP tickets to Reading & Leeds. 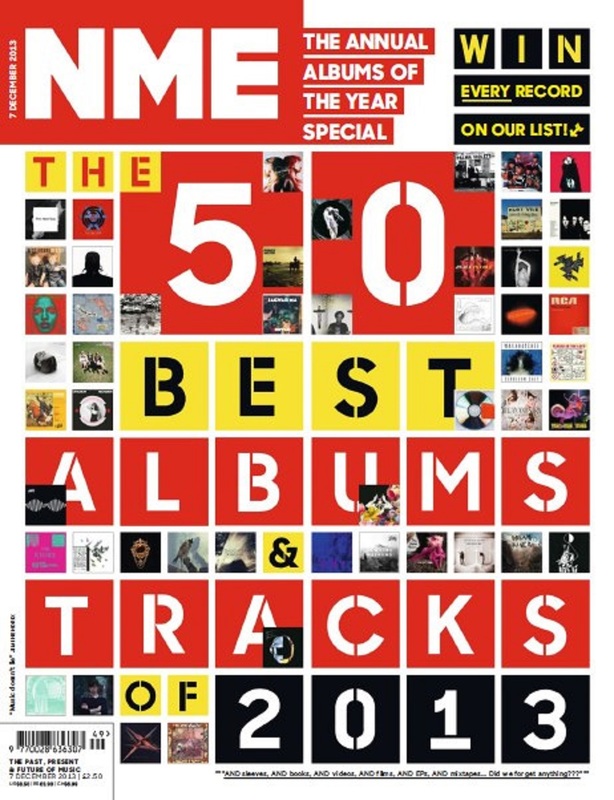 AND you can win every single one of the year’s best 50 albums.